Help us take your stained and old tub back to its days of new with any color of your choice. 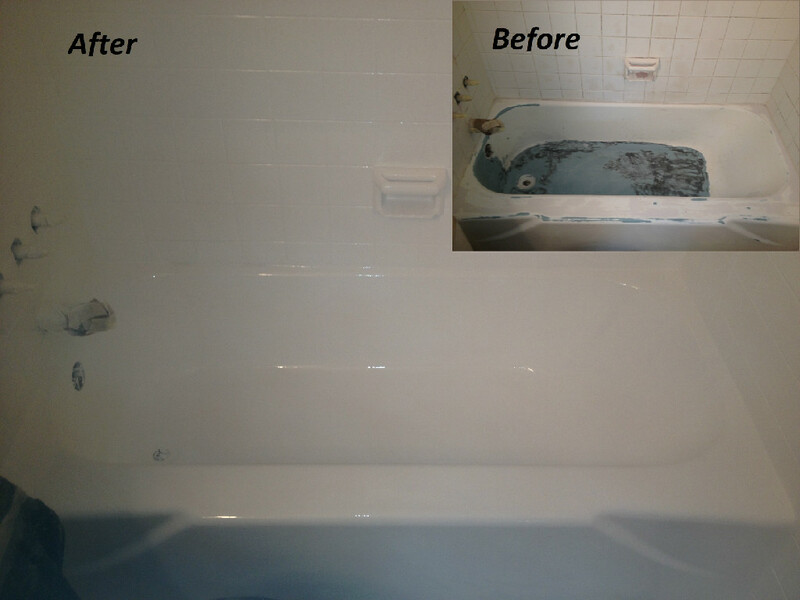 Our reglazing method will leave your tub looking fresh and clean with a smooth porcelain finish. We can apply the same technique to all and any tile walls including shower stalls/enclosures. 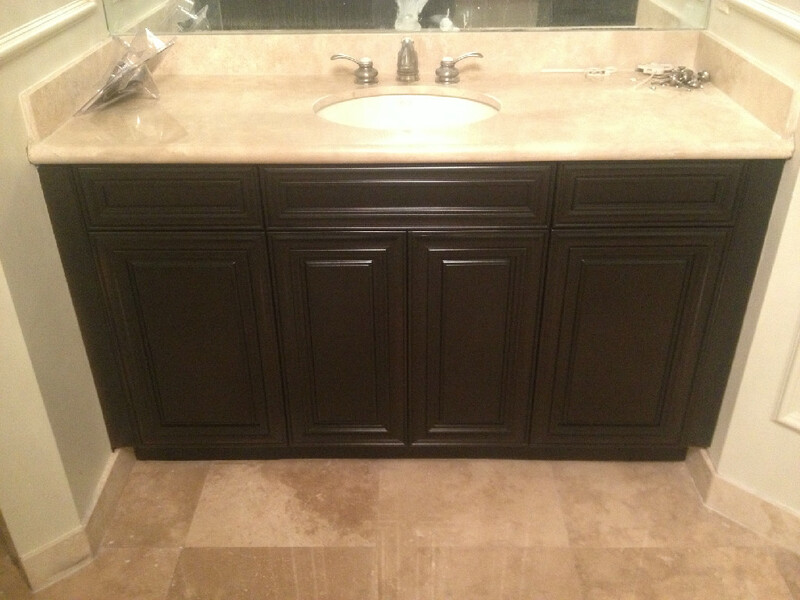 Have your bathroom vanity reglazed as well using the same process as our kitchen cabinets. 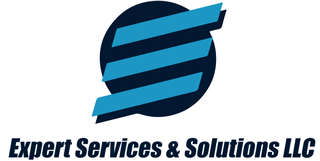 Give us a call at 954-842-0681 to give your bathroom the makeover you've always wanted!